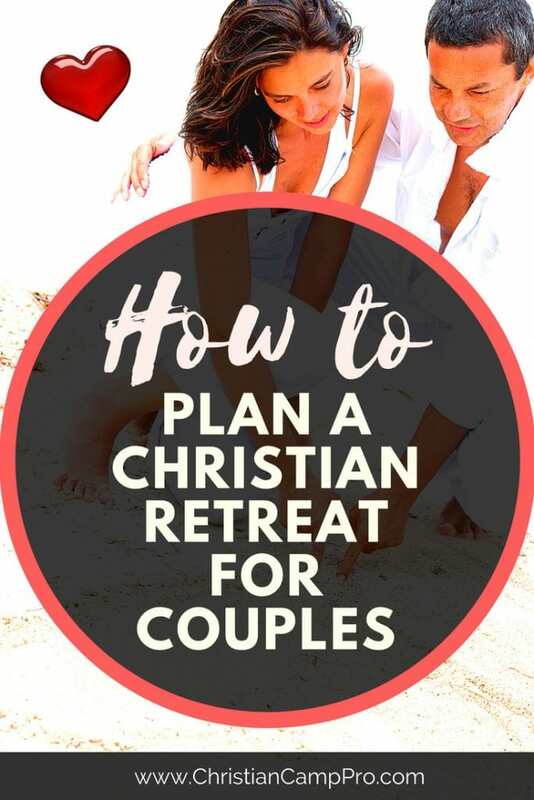 If you are interested in organizing a Christian marriage retreat, there are a few things that you want to consider while working out the details. Organizing any event requires a lot of work, but it is extremely rewarding in the long run. Your Christian marriage retreat may rekindle and save some marriages, which will glorify God and make you and the other couples feel good in the process. In order to plan a successful retreat, you will have to think about scheduling enriching workshops, activities, and providing couples with excellent speakers. Here are some tips for you to consider as you plan your Christian marriage retreat. You want to host your retreat in an exciting and peaceful location. Some camp coordinators choose exotic locations, others choose wilderness destinations. If you choose an exotic beach location, you can stay at a nice resort and have meetings in a conference room. If you opt for the wilderness scene, you can allow couples to stay in cabins. Retreats in the wilderness seem to be more popular, as it is very peaceful and clear of city distractions. Some don’t even have internet connection or television, which is probably a good thing for the couples. Regardless of where you host your retreat, keep in mind that it should be appealing to couples. The first thing you want to do when it comes to seeking a speaker for your retreat is to make sure he or she lines up with your core beliefs and mission. If you’d like to have more appeal to couples, select an expert speaker who is well known for wise relationship advice. Be sure that the content is relevant and interesting. You don’t want the couples getting bored. You don’t have to offer music at your retreat, but doing so will go a long way with couples. In between the speakers and workshops or in the evenings you can have a musician put on a show or play soft romantic melodies. Praise and worship is always a good idea. Resolving conflict. It is assured that couples will face conflict and the ability to resolve it productively is important for lasting health of the marriage. You can discuss topics such as finances, anger, romance, chores, childrearing, etc. Romance. Offer a good bit of information on how couples can rekindle the passion in the marriage. You can have workshops on rediscovering each other, the value of intimacy, love languages, and ways to keep the fires of passion alive. Personality Types. Furnish some information on personality types so that couples can discover their type and see how it relates to their partner’s type. Show how two opposite personality types can live in harmony with the right attitude and tools. Other topics you could address are: Raising children biblically, Balancing work and family, How to keep God first, Planning for the future, and Godly leadership. Let us know if this article helped you plan your Christian marriage retreat in the comments. We would also love to hear your insight on How to plan a Christian marriage retreat for couples. Oasis Christian Center and Retreat made this article possible. Oasis hosts marriage retreats for Christian couples all year. Learn more by visiting www.OasisChristianCenter.com.